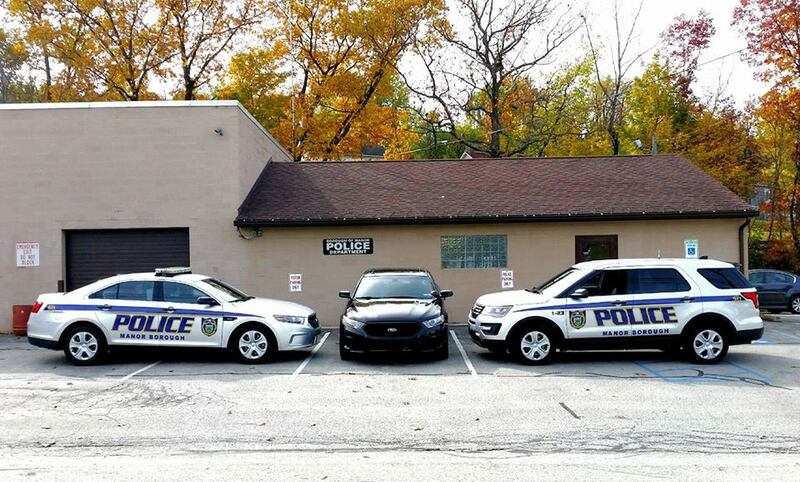 Manor Borough Police Department consists of 4 full-time police officers and 2 part-time police officers. There is an Officer on duty 24/7 dispatched through the Westmoreland County 911 System. The Police Station is located at 511 Brush Creek Road sharing the building with the Borough's Maintenance department, across from the baseball field, and next to Manor Park. The Police Station telephone number is (724) 863-7553. If there is no answer, you may leave a message for non-urgent, non-emergency matters. Should you need a copy of a police report for insurance purposes, you will need to fill out a Right To Know Request form and drop it off at the Borough Administration Office. There may be a fee depending upon the type of report required. IF YOU HAVE AN EMERGENCY OR NEED TO SPEAK TO AN OFFICER PROMPTLY, CALL 911! Notification are via SMS Text and/or email. To learn more and to sign up, go to www.nixle.com, or text your ZIPCODE to 888777 from your mobile phone. You can customize your alert settings by going to www.nixle.com and creating a User Profile. 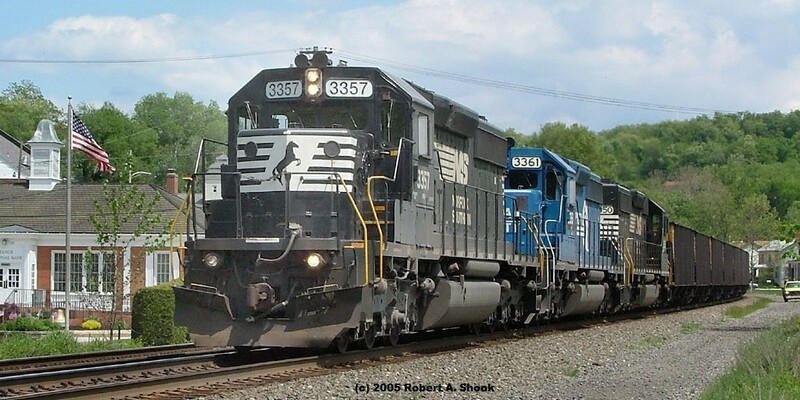 Keep in mind Manor is serviced by 3 ZIP Codes: 15665 (Manor), 15642 (Irwin/North Huntingdon), and 15636 (Harrison City). The Manor Lions and the Manor Public Library have teamed up to provide FREE Drug Test Kits for parents. 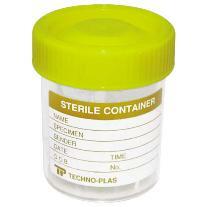 These test kits can be picked up at the Manor Public Library anonymously and come with information about drug use. The tests produce immediate, reliable results in the privacy of your home. In the event of a positive result, the Lions club can direct the parent on next steps and the appropriate community resource. Effective February 20, 2019, Manor Council passed Ordinance 581-19-01, prohibiting ALL open outdoor burning in the Borough. 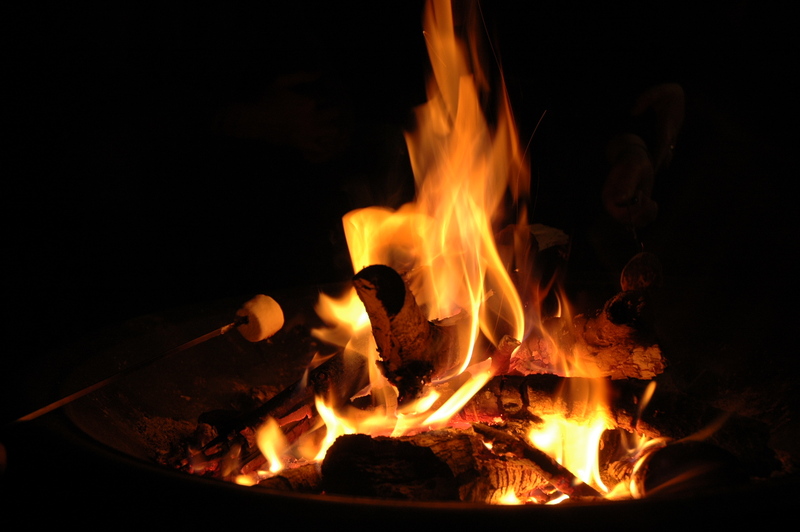 Exceptions are: Recreational burning in a contained environment, Outdoor Fireplaces, and Grills and Cooking devices. Refer to Section 10-203 in the Ordinance as well as page 3 for the definition of "Open Burning". Limitations and scope of outdoor burning in Manor Borough. Review it here. Part-time police officer applications are still being accepted at the Borough Office for future consideration. Interested persons should fill out the short form and return to the Borough Office. If you need to contact the Mayor please email the Mayor at the link above or contact the Borough Office and a message can be relayed to him or placed in his mailbox. Encompasses all areas of the Borough. If you wish to join the Crime Watch Team, contact Chief George Valmassoni via the email link to the left or Christine Jolly-Gutherie (Crime Watch Captain) on Facebook. Meetings are held quarterly. 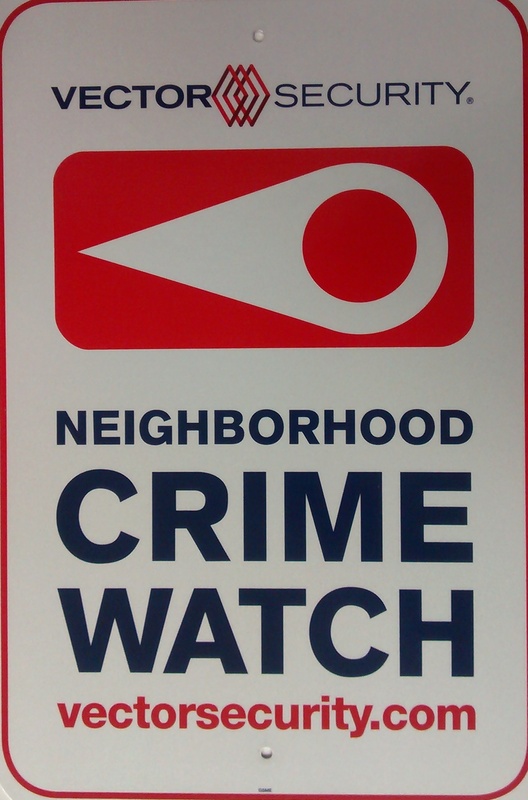 Thank you to Jerry Gordon of Vector Security, Warrendale PA for assistance and for providing Crime Watch signs. The Manor Volunteer Fire Department maintains its own web page. View it here. 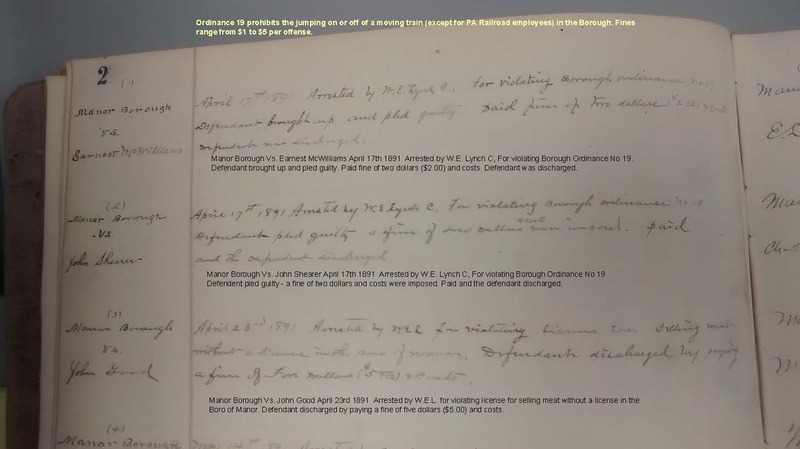 The first 3 arrests in Manor Borough. Keep up with their events and services via Facebook.